Where to Find Ideal Coaching Clients - Coach & Grow R.I.C.H. 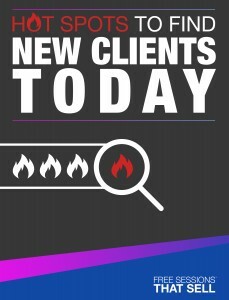 Are you trying to figure out WHERE to find your ideal clients? Instead of looking for individual clients, identify the places that they hang out together in droves! Can you see how much easier it would be to get clients if you could go to a place where you were surrounded by people who already want and need what you coaching provides? Great News: Those places exist! Discover where to find your ideal clients here. I think you’ll find it quite eye-opening.